The February Baking Challenge is finally here! 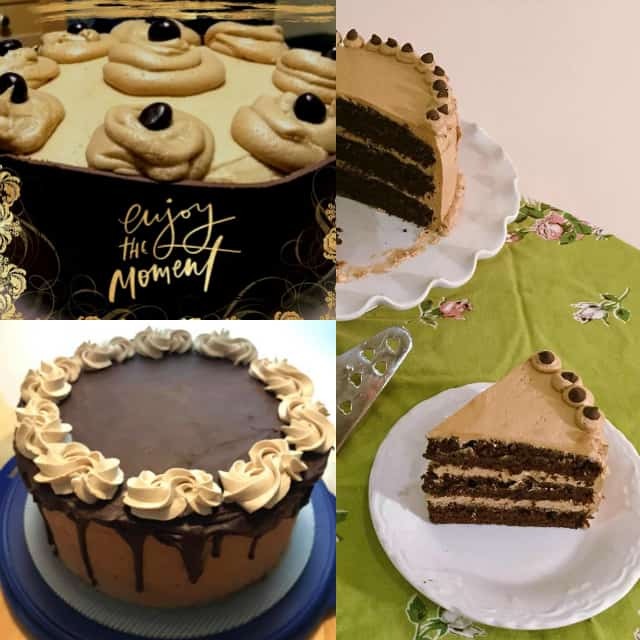 Last month’s baking challenge didn’t do so well, but I’m going to blame that on everyone having a resolution of getting healthy and didn’t want a delicious mocha layer cake to tease them. Did January fly by for anyone else? I started out strong in January, cleaning and decluttering but that fizzled out. My friend keeps telling me to watch Marie Kondo’s new Netflix show, but it’s really not my thing. I wish it was, but the interest just isn’t there. January’s baking challenge ended with 3 entries. They were all really beautiful and I appreciate the ladies that entered. The ganache wasn’t required as part of the challenge. I grabbed the cake photos from the Facebook group to share with you. You may recognize them from the email reminder that I sent out. Take a look. For this month’s recipe, I picked out the vanilla pound cake recipe that I just posted. 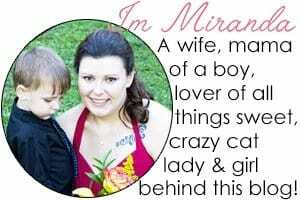 I first posted it as a contributor to another site, but I wanted to share it with my readers too. 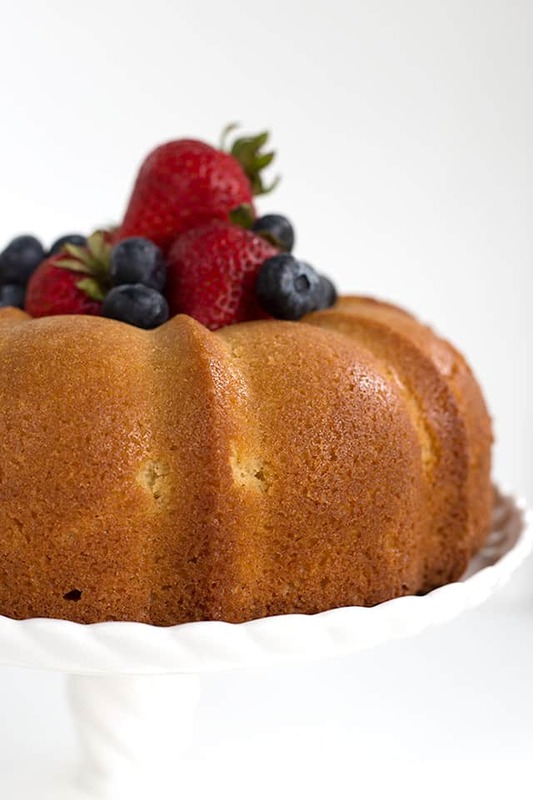 The thing about pound cake recipes is that you can do things like adding a cheesecake batter to the middle or stir fresh berries into the batter without throwing the baking chemistry off too much. Seriously, I love this recipe. It’s a winner. I randomly selected a winner from random.org and will post a little short video in the Facebook group. ‎Krista Winters‎ is the winner. She will receive the $50 Amazon gift card! I’ll be notifying her in the Cookie Dough and Oven Mitt VIP group just in case she doesn’t see it in the email. You can view the previous baking challenges here. 1. 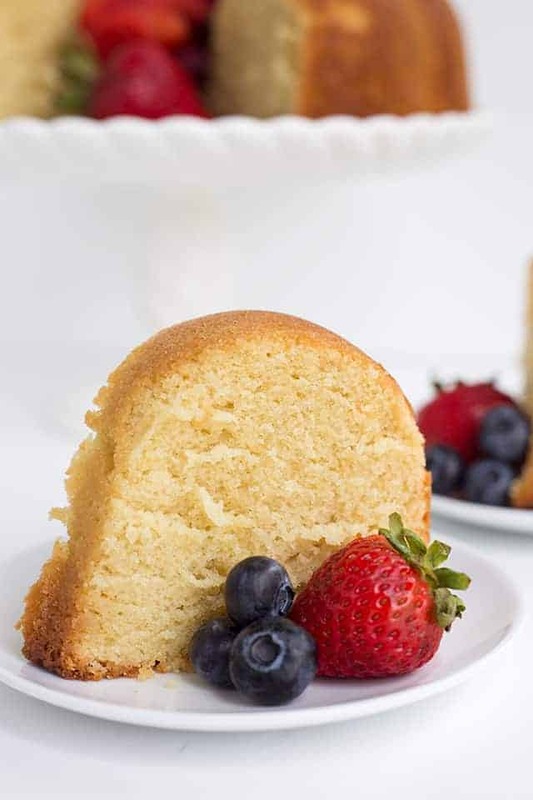 Make the vanilla pound cake recipe linked above. 3. Share your photo in the Cookie Dough and Oven Mitt group with the hashtag #bakingchallenge by February 28th at 11:59 PST. You’ll have to request to join the group if you haven’t already.